There are 42 days left in the PGCBL regular season, which ends on July 30. Victor 10 Elmira 0: The Victor RailRiders rebounded from being shutout on Tuesday night by scoring 10 runs to beat the Elmira Pioneers, 10-0. John Saviano struck out eight batters and allowed just one hit in 7.1 scoreless innings to earn the win for Victor. The game was scoreless until the bottom of the third when Mark Cardinalli hit a two-run home run. 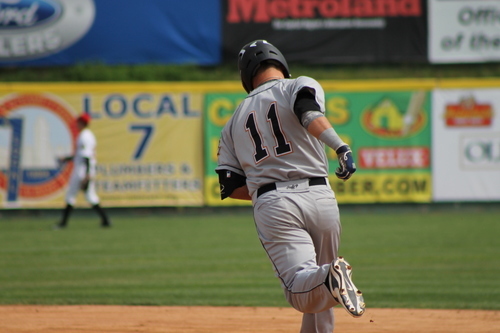 The RailRiders’ big inning came in the bottom of the fourth when they put up a five spot. Tommy Wagner hit an RBI single, Brock Daniels hit a two-RBI single and an error allowed two more runs to score. Cardinalli hit a two-RBI double in the bottom of the sixth and Aaron Endres hit an RBI single in the same inning to make it a 10-0 game. 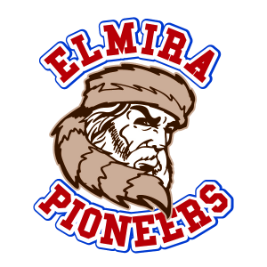 Jared Proctor allowed five runs (four earned) in four innings of work in taking the loss for Elmira. Mohawk Valley 1 Saugerties 0: The Mohawk Valley DiamondDawgs used a great start from Marcus Failing to lead them to a 1-0 win over the Saugerties Stallions. Failing tossed seven scoreless innings, while allowing five hits and striking out four batters to earn the win. The lone run of the game came in the top of the seventh as Colin Hawk singled, was sacrifice to second, advanced to third on a groundout and then came around to score on a Thomas Walraven RBI single. Erik Bauer tossed two scoreless innings to notch the save for the DiamondDawgs. Anthony Rocco allowed the one run in seven innings to take the loss for Saugerties. Drew Freedman scored the first run of the game in the top of the third on a wild pitch. Freedman extended the lead to 2-0 in the top of the fifth with a solo home run. A Brad Jones solo home run in the home half of the inning cut the lead in half for Adirondack. Amsterdam starter Brad Schaenzer allowed just the one run in five innings while striking out five to earn the win. Kyle Smith struck out two batters in a scoreless ninth inning to notch the save. Adirondack starter Tommy Eng tossed six innings and gave up the two runs (one earned) to take the loss. Glens Falls 2 Newark 1: The Glens Falls Dragons walked off against the Newark Pilots in 12 innings on Wednesday. In the bottom of the twelfth, David Sarmiento led off the inning with a single. He advanced to second on an Oscar Rodriguez sacrifice bunt and came around to score on a Tyler Phillips walk-off double that game the Dragons the win. Glens Falls scored its first run in the bottom of the sixth on an error. A Mark Martin RBI single for Newark in the top of the eighth tied the game at one. Newark received a great start from Jacob Wloczewski, who went eight innings, allowed just two hits and the one run (unearned) while striking out five in the no-decision. Robert Hardy tossed 4.2 scoreless innings of relief with six strikeouts to earn the win, while Pat Ryan allowed the walk-off run to take the loss. Exhibition: The Albany Dutchmen took on the Tri-City ValleyCats in an exhibition game on Wednesday. The ValleyCats are the Short-Season Class A affiliate of the Houston Astros. While the Dutchmen lost the game, 6-3, players gained valuable experience playing against professional players. 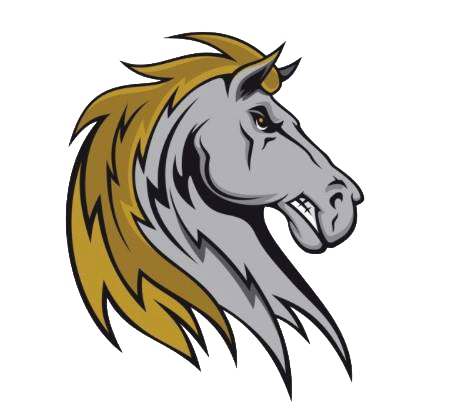 Saugerties at Amsterdam (DH) 3:30 p.m.: The Saugerties Stallions and Amsterdam Mohawks will meet for an unconventional doubleheader on Thursday with game one being the completion of a suspended game. 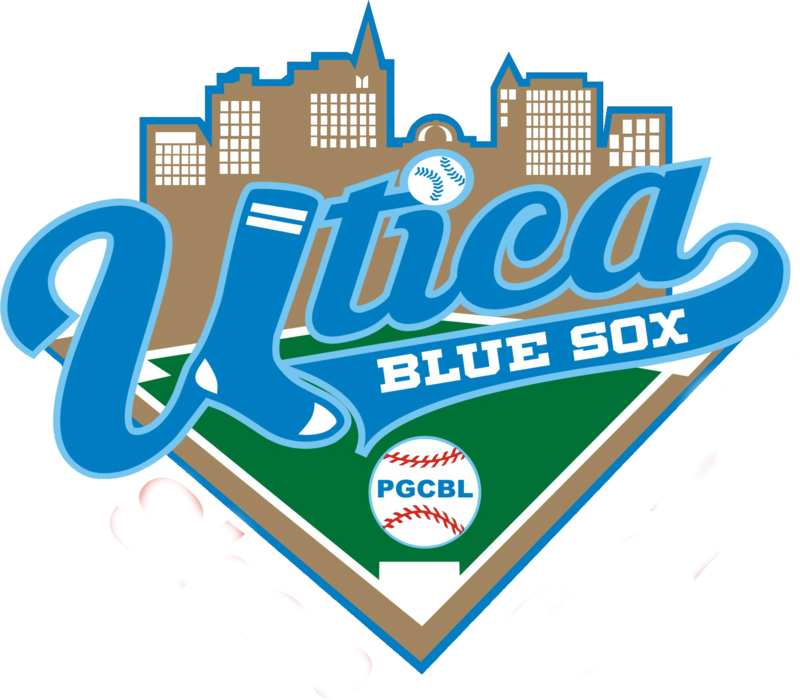 Albany at Mohawk Valley 6:35 p.m.: After a night off of PGCBL action, the Albany Dutchmen will travel to Little Falls to take on the Mohawk Valley DiamondDawgs. 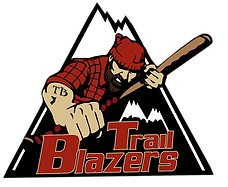 Victor at Adirondack 7 p.m.: Coming off a 10-0 win against Elmira, the Victor RailRiders will look to get above .500 as they travel to Boonville to face the Adirondack Trail Blazers. 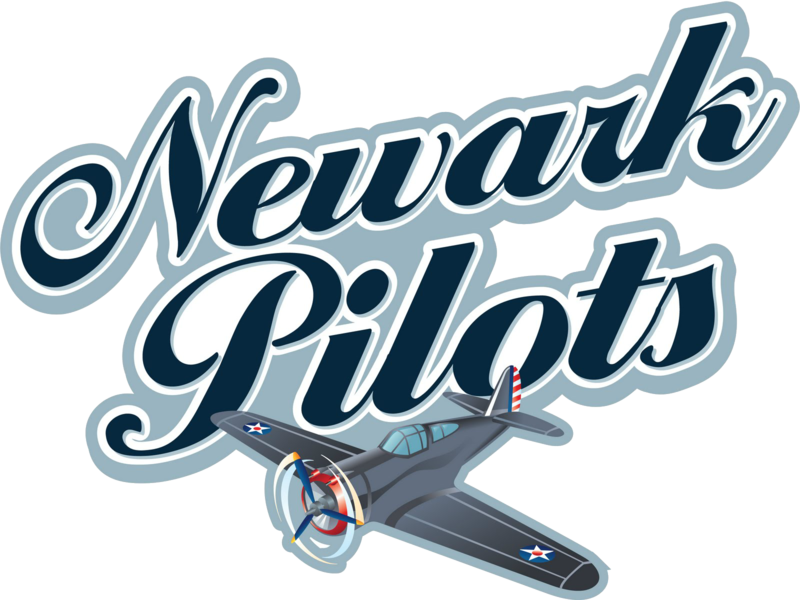 Utica at Newark 7:05 p.m.: The Utica Brewers will look to extend their win streak to three on Thursday night as they travel to Newark to face the Pilots. 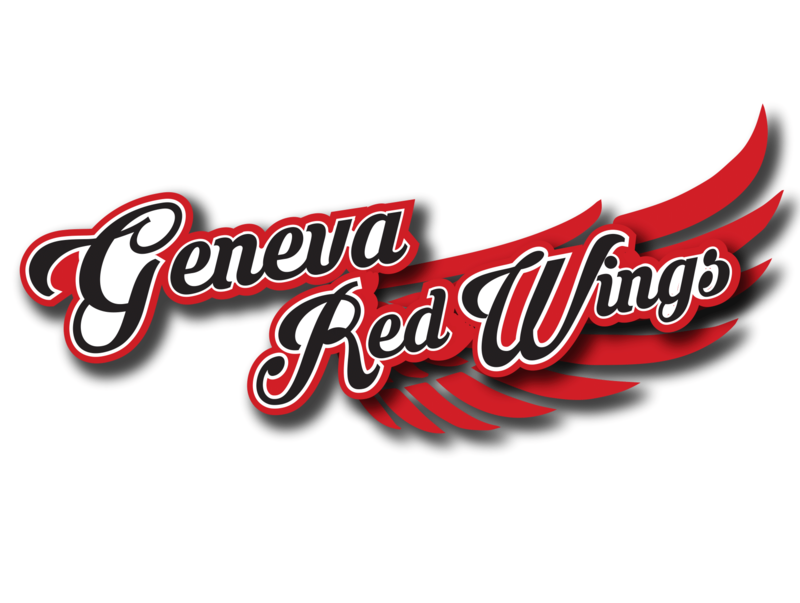 Glens Falls at Elmira 7:05 p.m.: Coming off a walk-off win on Wednesday, the Glens Falls Dragons will hit the road on Thursday to face the Elmira Pioneers.